Greenstone ... where your landscape dreams take root. 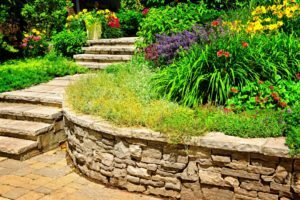 Over the past 30 years, Greenstone has developed a Landscape and Garden Design practice that specializes in creating elegant, sophisticated gardens that meet your practical and aesthetic needs. From design concept to finished product, Greenstone has the equipment, skills, and materials to make your outdoor and garden ideas a reality. Your home and its grounds rank among your biggest investments, if not your greatest investment. 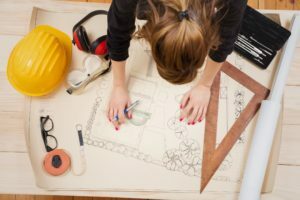 As demanding homeowners ourselves, we at Greenstone value the golden rule and will strive to provide you what we want others to cheerfully provide us: a job done well, on time, and within budget. 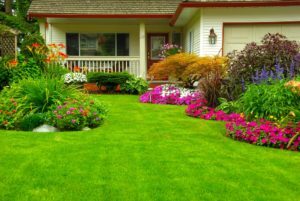 Based in Maryland, Greenstone’s services range from routine yard maintenance to landscape design and installation.